Hey Beauties! Happy Sunday! 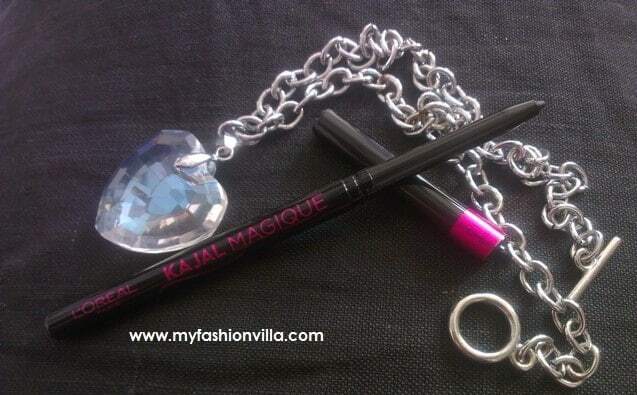 Today I am sharing my review for Loreal Paris Kajal Magique. 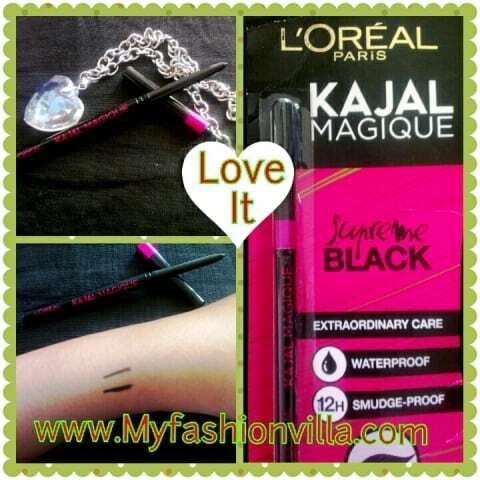 I think I am the last one to review this kajal by Loreal Paris but no worries! 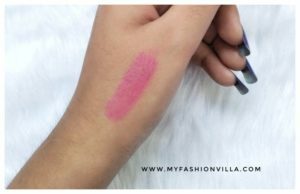 I have used this kajal for more than 15 days now and here is what I think about Loreal Paris Kajal Magique. I hope you find this post helpful. 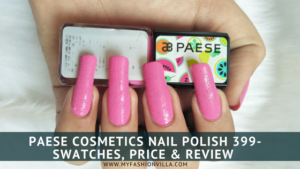 Available: On Flipkart, Nykaa, Purplle and all other beauty stores online and offline. 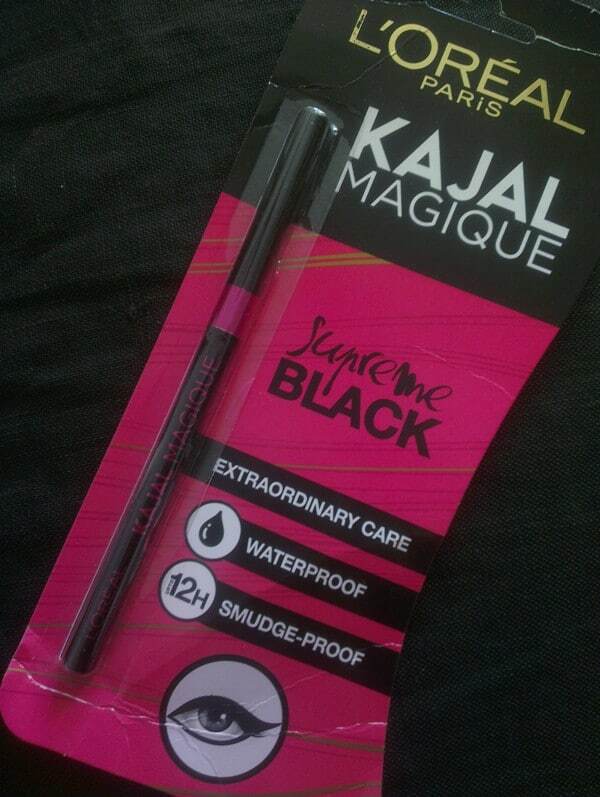 I received this Kajal 15 days back and since then I have been using it. I have tried many kajals from all different brands like Oriflame, Maybelline, Lakme and few others. 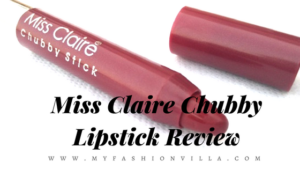 Last I was using Maybelline The Colossal Kajal and I reviewed that too here and now I am using Loreal Paris Kajal Magique one. Honestly, I liked Maybelline one too, however when it comes to staying power on waterline, L’oreal Paris Kajal Magique wins the game! 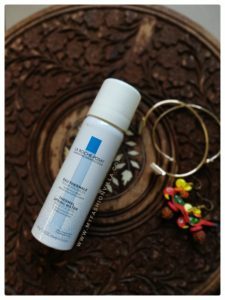 I always complain that no kajal stays on my water line for more than 1 hour but this works better. I see myself wearing kajal at least after 2 hours now with this one, though none other succeeded so far! So bingo for that! Travel Friendly Packaging, doesn’t require much space in your makeup vanity. Staying Power is best comparing to other Kajals available in the market. If you like just a thin line, this one is perfect for you. If you like dark and thick finish, you will not get it in first application itself. You have to apply 2-3 times at least to make your kajal thick and dark on your eyes, but that’s the same case with all Kajals available in the market. Do I recommend L’oreal Paris Kajal Magique? 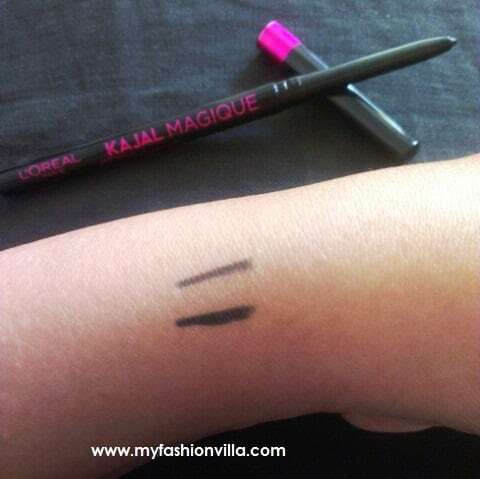 So this was my review for Loreal Paris Kajal Magique. Hope you find it helpful.